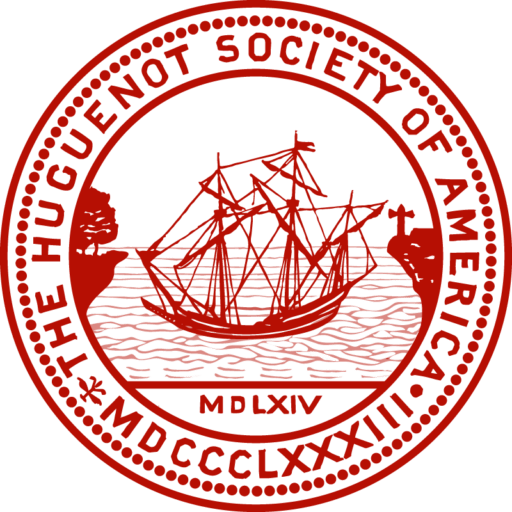 Persons who are not members of, but who are interested in, the Huguenot Society of America and its purposes, may become Associates upon approval by the Council, the payment of the filing fee, and the annual dues. In order to be approved by the Council, potential Associates must be sponsored by a member. If the applicant knows no member, a letter of recommendation from a colleague or an officer in a related society will be considered. The dues for Associates are $125.00 per year for residents and $50.00 for non-residents (100 miles outside of New York City). Life Associate pay one-time dues of $1500.00. By signing below, I certify that all information provided is true correct, to the best of my knowledge.